Back in December, HTC sent out invitations to members of the press for a hardware reveal. Now, rumors have started circulating that the company will be declaring a new smartphone called the HTC U Ultra, the handset that was initially thought to be the HTC Ocean Note. 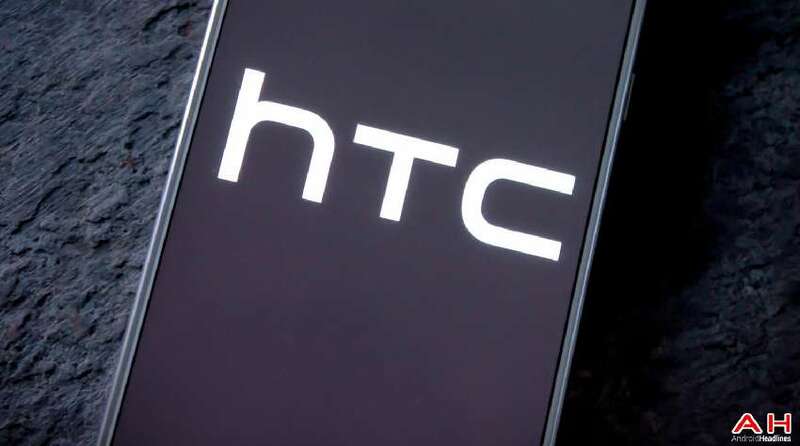 Over the weekend, reports were claiming that HTC would be revealing the Ocean Note for its recent event. Reports claim that the Ocean line of handsets will come in three variants: Ocean Master, Ocean Smart and Ocean Note. The Ocean Note is said to come with a curved screen design and will apparently ditch the 3.5mm headphone jack in favor of a single USB Type-C port. The phone will also come in blue, white and black color options and will come with dual-SIM support, according to Phone Arena. The phablet will be HTC’s way of filling the hole left by Samsung’s Galaxy Note 7. On New Year’s Eve, Steve Hemmerstoffer (@OnLeaks) added fuel to the flame by claiming that the Ocean Note would actually be called the HTC U Ultra and will come with a 6-inch display. The leaker also reiterated that the device won’t come with a 3.5mm headphone jack as well. Although Hemmerst offer has been reliable on a lot of leaks in the past, he accepted that he got the new info from an unverified source. The invitations sent out by HTC in last month featured the tagline “For U.” The stylized “U” was also used for the HTC logo as well. At the time, no one had any idea on what HTC was planning to unveil with many speculating that it might be the One X10, a new wearable or a new VR headset for smartphones. With Hemmerst offer claiming that the Ocean Note will be called the HTC U Ultra, it looks like the “For U” event will focus on the new smartphone and its two variants. As of this writing, it there’s no word yet on what the Ocean Master and Ocean Smart will actually be called. It’s also possible that these will be the real names of the devices and may not be codenames after all.